Introducing season 3: an interview season, where Matt will be conducting long-form interviews of known and unknown members of the Laravel community to learn about who they are and what motivates them. Matt Stauffer : Welcome to The Laravel Podcast episode 54, also known as the preview episode for season three where I tell you about what we're going to be doing for this new season. Stay tuned. All right. 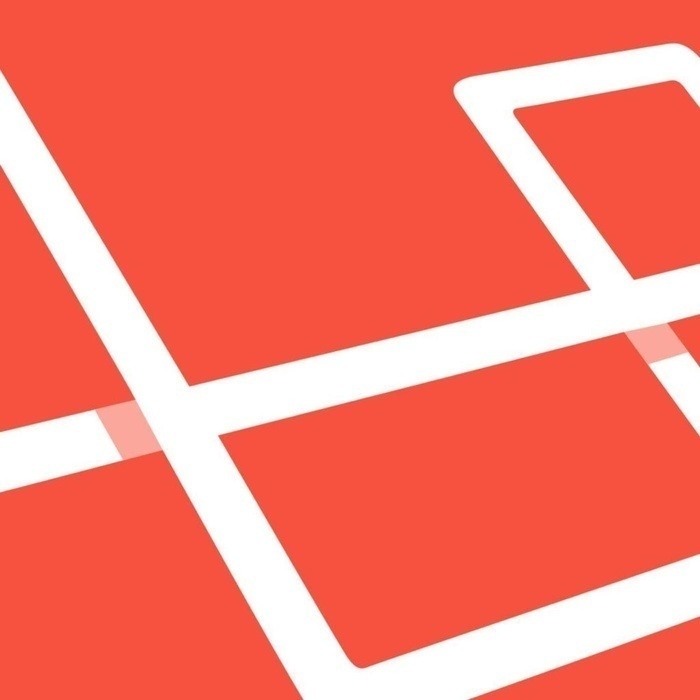 Welcome back to The Laravel Podcast. It's been a little while and even since the last time we had been posting pretty infrequently. If you haven't been listening to the podcast for a long time, it's actually really easy to think about this podcast as having happened in two seasons up until now. The first season was Shawn McCool starting the podcast and having some regular guests where they did some pretty long form chats about some high depth, high intensity conversations about DDD and other stuff. A couple of years ago, I took over leading the podcast and it was myself, Matt Stauffer and then there was Taylor Otwell and Jeffrey Way speaking regularly on topics that are interesting to us, the news and happenings in the Laravel world and other stuff like that. We've reached a point where each of us were pursuing separate podcasting and speaking opportunities. Also, we just got to the point where we ran out of things to talk about some of the times. We love talking and we got really great feedback but it just got to the point where sometimes we just said, "You know what? There's not really much to say right now." Rather than let that be a bother, we realized that that's a really good moment to step back and reconsider what you're doing. A lot of times when other podcasts have done that, hit that moment, it's a moment where you realize it's time for a little bit of a shift. This concept of seasons has come up recently where a podcast can have a season and then it could just stop and breathe for a moment. We decided that that was a indicator to us that it should be time to call that the end of season two and that gives us the ability to stop and think. What does the community really need for season three? After a little while, we figured it out, and we are likening it to maybe a famous hiphop group or something like that where they split up and pursue their solo projects for a while. They might get back together later so there's no saying that season four is not going to be the gang all back together or a different gang or something like that. But, for right now, season three, Jeffrey is doing the Laracasts snippet. Taylor might have something of his own. We'll see. And, what I'm going to be doing on this podcast is I'm going to be doing interviews. This is an interview show for season three and the interviews I'm going to be doing are two primary sorts. One of them is I'm going to be doing interviews of a sort that I hope you haven't heard before of the people who you hear from frequently in the community from Taylor, and from Jeffrey, and from Adam, from Eric Barnes, and Chris Fidao, and other people who've been around and who you hear from frequently, who you hear speaking at conferences and stuff like that to get maybe a different sort of interview, a little bit of a background of them of where they came from and what motivates them and the other stuff you might not hear in a traditional interview but I also want to have the opportunity to expose some folks to you that you may have not have heard from before, people in the community who are doing incredible work and might not get recognized outside of the world that they're in, their country or their meetup, or their package, or whatever else. 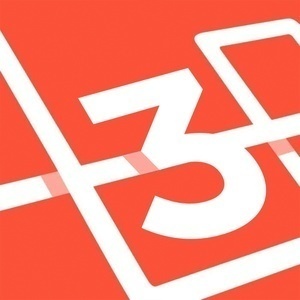 Season three of Laravel Podcast is an interview show to help you get to know all the people in the Laravel community who you do or do not know by name but you might not know their origins and what motivates them and where they're from. The first podcast episode, episode one which will be ... The total episode will be episode 55 across the whole podcast. I'll try and release it in about a week from this preview episode and I'm going to give you a couple quick little snippets of that interview right now to tantalize and tease, to get you excited about what's coming. What I would love is when I tweet this one out, please send me anybody who you really like to hear an interview of. I'm Stauffer Matt on Twitter. Just let me know if there's somebody ... You know what? Even better, @laravelpodcast. Why don't you send it over to the podcast? And, if there's anybody you'd really love to know, who they come from, what they come from, what they're about, what motivates them, anything else and they're in the Laravel community, I'd love to hear it. That's it. That's the bases. Here's a couple quick snippets from the episode one and stay tuned for some really great interviews coming out during the season. Taylor Otwell : I also got really into TI-83 calculator program. I would write little strategy games. Back then in at least middle school and high school, the popular thing was that Drugwars game. Matt Stauffer : I was just going to say Drugwars. That was it. Taylor Otwell : I would write games like that either with drugs or with other lemonade stand type games. I learned how to do that basically sitting in 9th grade English. I just taught myself how to program the calculator. Those were really the first real programs I wrote I feel like. I had messaged one of them and said, "Hey, I really like to help out on Fuel. This is the feature I want to add," or whatever. They weren't super interested in the feature which is fine. I'm just not like a knock on them. They just weren't interested in it. I was like, "Oh. Well, okay. I guess I'll keep working in Laravel." But, if they would have bit on that and been interested in me helping with Fuel a little bit and some of these things, then of course I think things could have been really different because I would have jumped into Fuel and started adding stuff there. I probably would have just started using it and become invested in. That's one moment. Probably the biggest moment I could think of where things could have took a really different direction. Because that feature wasn't really a fit for them, then I just kept working on Laravel.